A day of bliss! On location in the streets of NYC, with director Ukachi Arinzeh shooting styles from Kite String Untangled for an eclectic street style aesthetics. I’m insanely passionate about documenting my travel journey’s to tell exciting adventures and share the beautiful people, places and landscapes I encounter to people who aren’t able to travel and experience life’s gems. 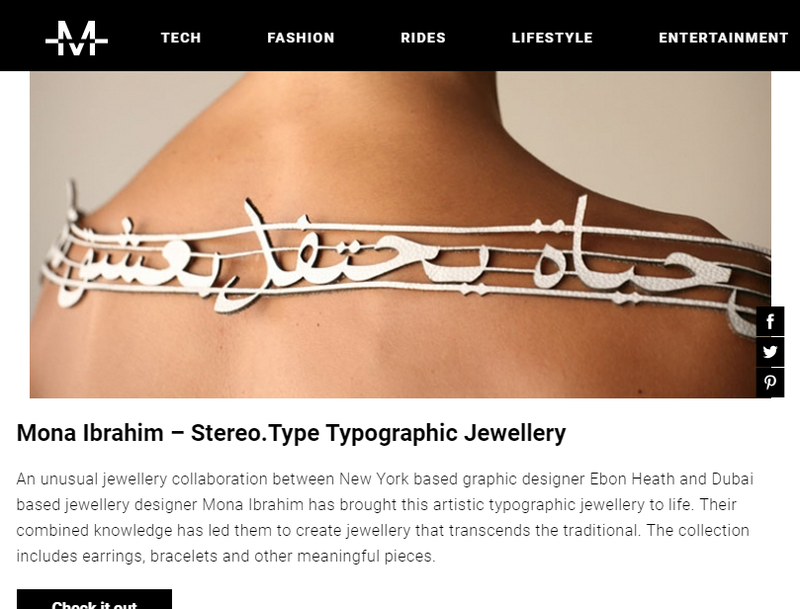 Travel for me is also another way to get inspired and think of new ways to design, and tell a story through jewellery, allowing jewellery to become narratives as well as fashion items. This video was shot with my camcorder. The videographer’s are usually people I meet along the way who enjoy meeting and filming random strangers. Here, I travel throughout Brazil & Peru. The continent is so diverse of mixed ethnicity, making the country rich in culture and colourful. Join me as I dance at the Rio Carnival, meet inspiring creative souls, trek in Peru and finally meet the majestic Machu Picchu. Mona tips for Travelling: Be humble, be open and get out of your comfort zones.